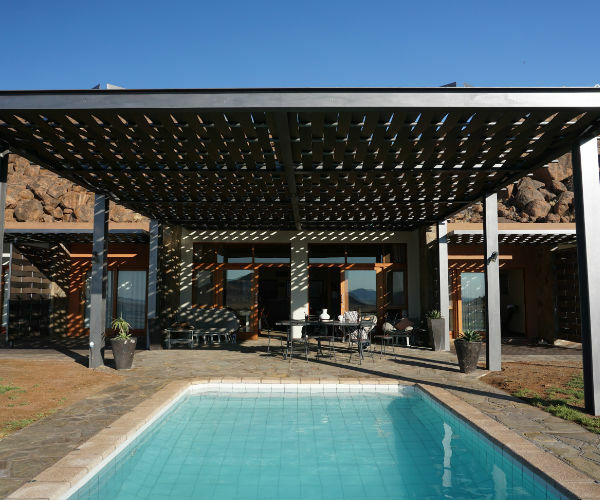 The Comfortable Greenfire Desert Lodge, in southern Namibia is the perfect sanctuary for self-drive guests or smaller groups of travelers. 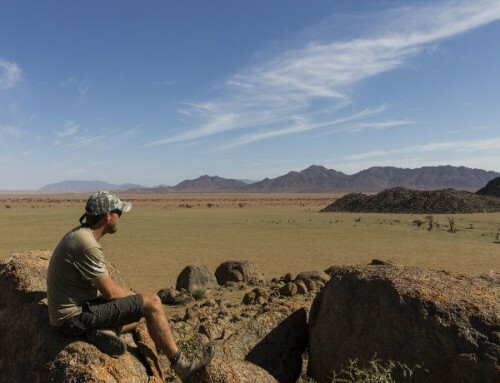 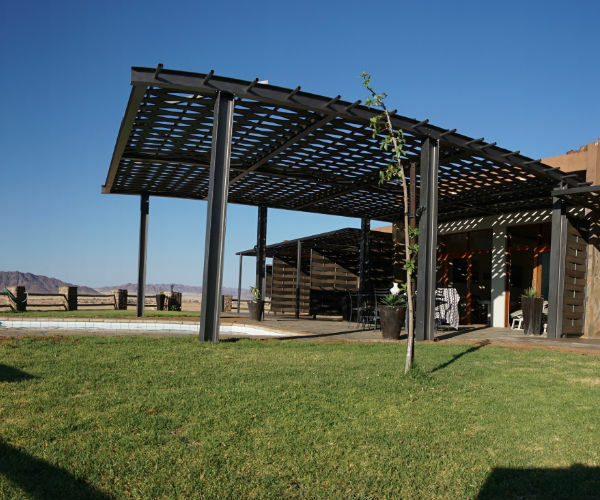 Within the Greenfire philosophy of offering a unique experience at a realistic price, we encourage you to spend a few days in our desert Eden – game viewing, relaxing, and simply enjoying the remoteness. 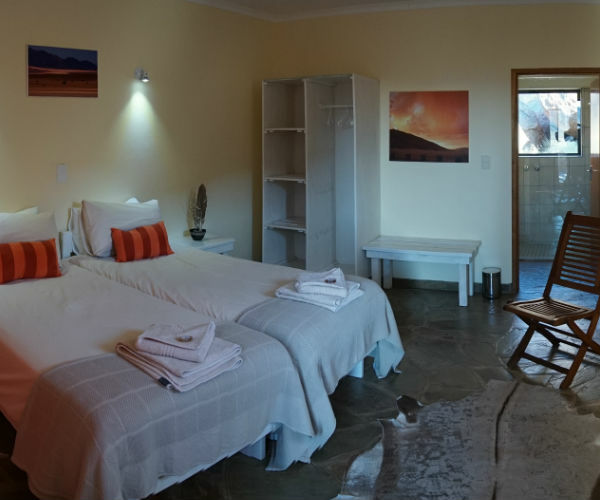 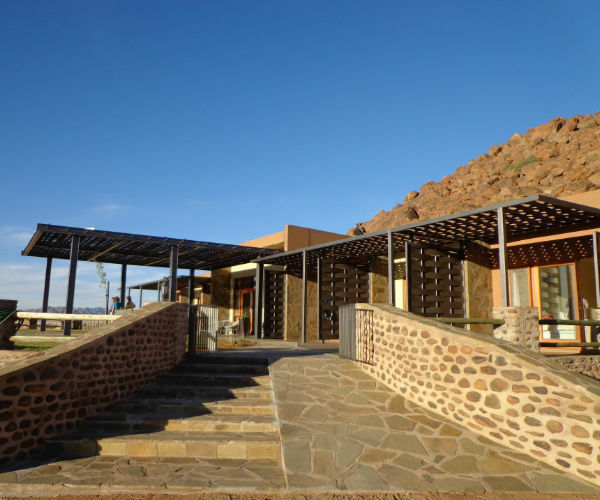 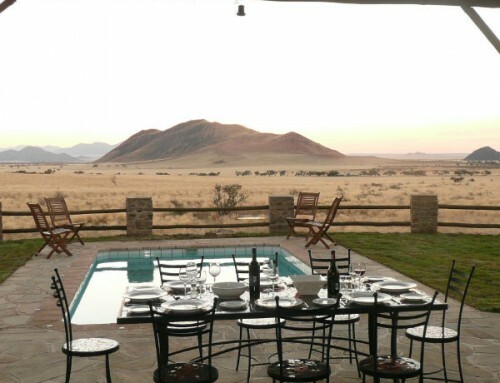 Situated on our private 20 000 hectare wilderness reserve adjacent the Namibrand Nature Reserve, the Greenfire Desert Lodge is unique in that it offers a game viewing experience as well as comfortable accommodation whilst also providing a convenient stop-over between the Sossusvlei Dunes and the attractions of the south – Fish River Canyon and Luderitz. 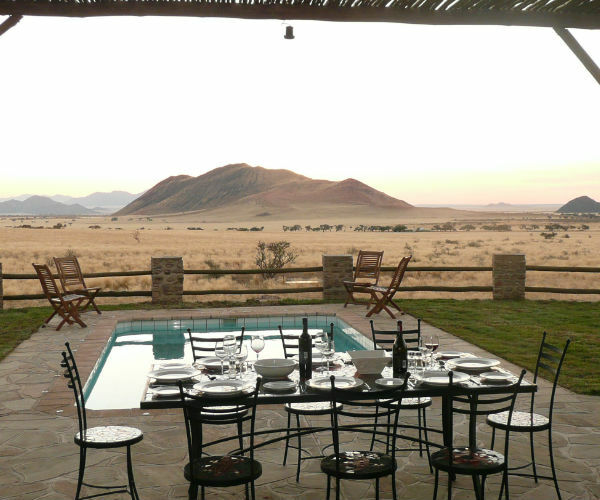 Meals are freshly prepared and are served either on the terrace or in the dining area – depending on weather conditions. 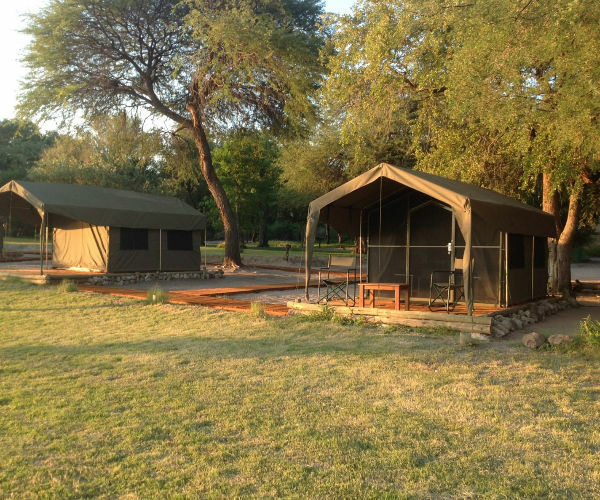 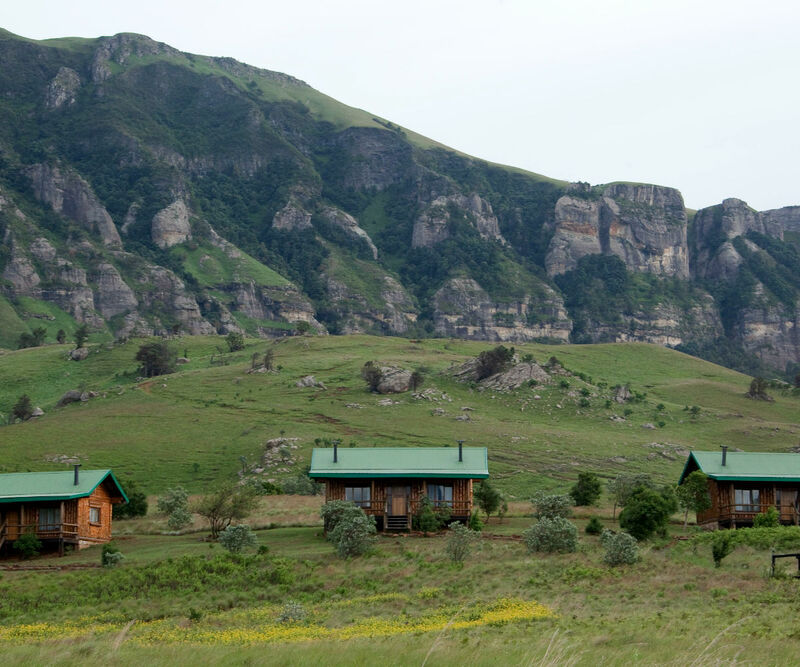 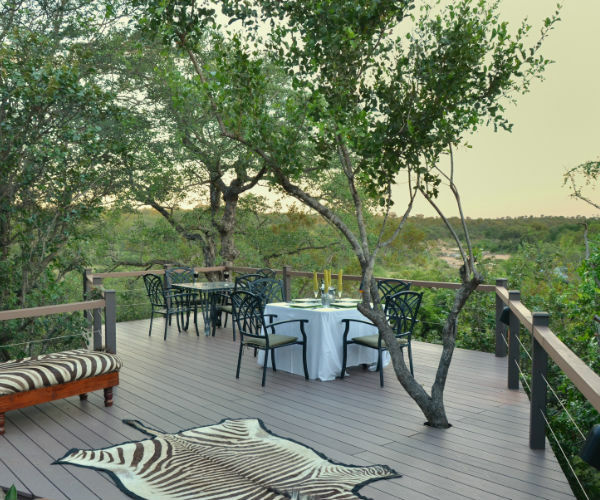 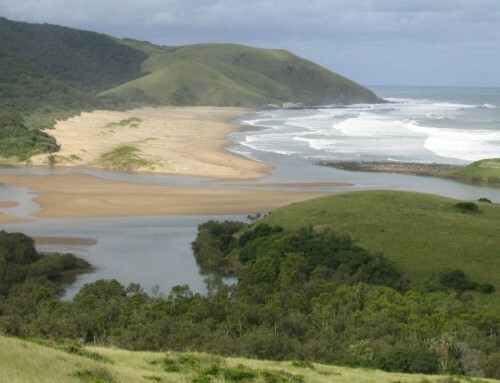 The package includes meals, a game walk, and an extensive afternoon / night drive on the reserve. 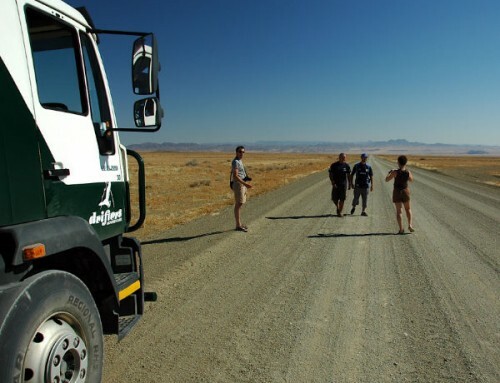 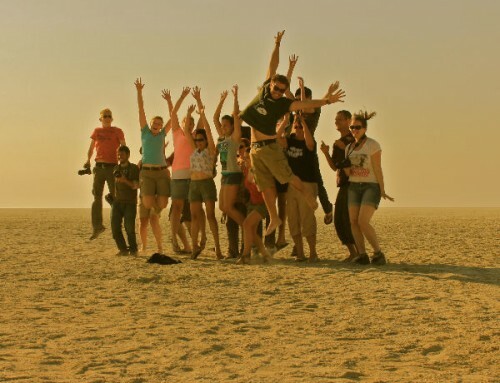 Being on the D831 (C27), just 100 km south of Sesriem or roughly 200km north of Aus, Greenfire Desert Lodge is easily accessible in two wheel drive vehicles and is just off of the regular “tourist route” – the ideal stop-over.